12 Bars - Chocolate Fudge is on sale for $8.80 at AllStarHealth! 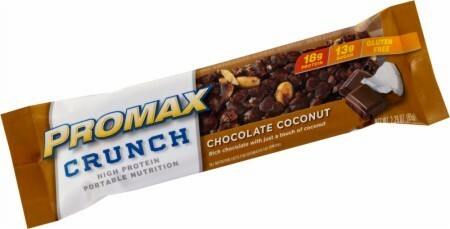 Sign up for future Promax deals and coupons! Click the button below to sign up for future Promax deals, news, and coupons! 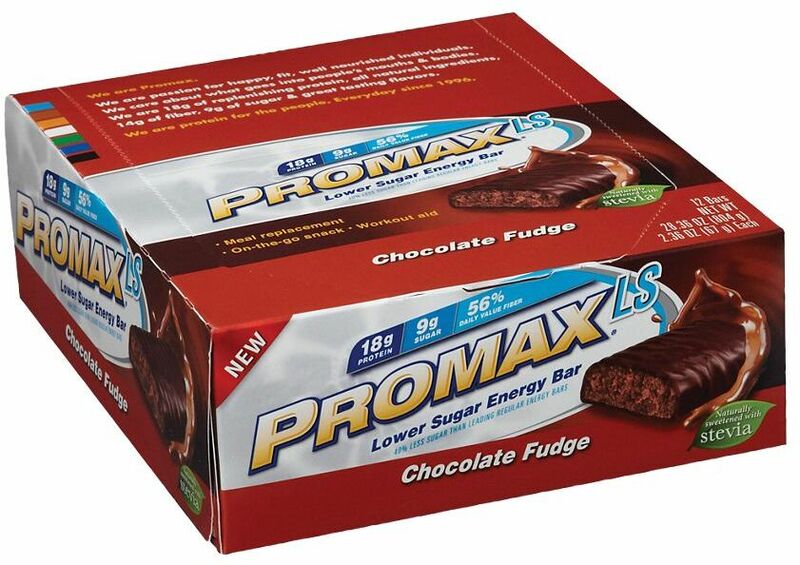 Apr 16, 2019Promax Lower Sugar Bars - 12 Bars (Chocolate Fudge) for $8.80 at AllStarHealth! 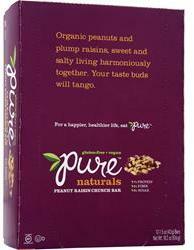 All Natural Lower Sugar Energy Bars! $8.80 This is a Buy 1 Get 1 FREE offer! $22.61 This is a Buy 1 Get 1 FREE offer!